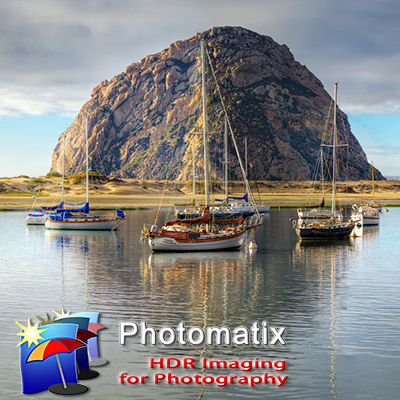 HDR Soft released the production version of Photomatix Pro version 5 today. I have been working with the beta for a couple of months and this software is outstanding. If you already own Photomatix Pro this is a free upgrade. If not check out the link below and try it out. The great thing is Photomatix Pro has a never expiring trial. The trial watermarks but is fully functional.